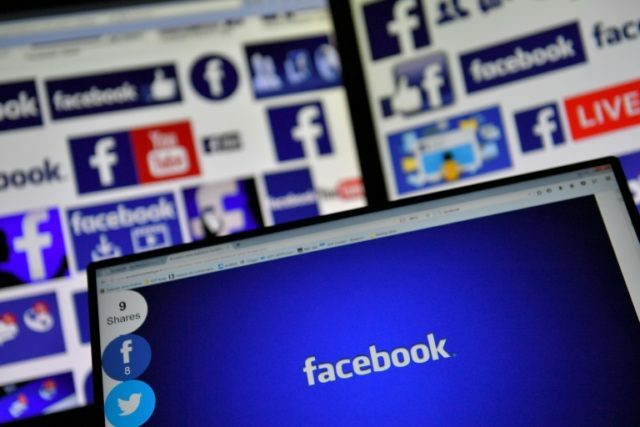 Paris (AFP) – Facebook said Monday that it will train 65,000 French people in digital skills in free schemes to help women set up businesses and the long-term unemployed get back to work. The internet giant also announced that it will pour an additional 10 million euros (8.9 million euros) into artificial intelligence in France by 2022, without saying how much it will invest in the training schemes. That scheme will give 3,500 women intensive free computer training across various French cities, with another 11,500 women given access to an online course. “These initiatives are part of a pan-European programme, with Facebook hoping to train a million people and business founders by 2020,” the internet giant said. Its artificial intelligence investment will meanwhile allow Facebook to double the number of researchers at its AI hub in Paris — one of four worldwide — to 60. “Facebook wants to play a key role in France’s ambition to become the international champion of AI,” the social network said.